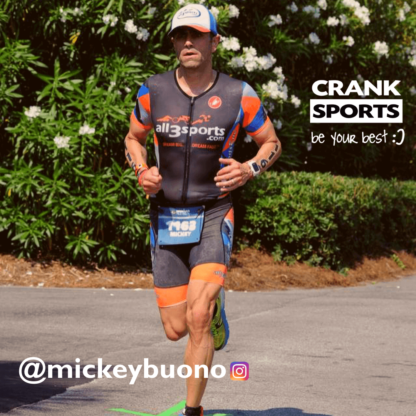 I am a husband, father and 45 year old age group triathlete and master swimmer. I found endurance sports later in life after some not so healthy life choices in my younger years. I love the sport, the people involved and the lifestyle. I think I would train even if I wasn’t racing. For the past few years I have used e-Fuel and e-Gel to help fuel me in this endeavor. I absolutely love both products and always recommend them to people when they are looking for new drink or gel options. 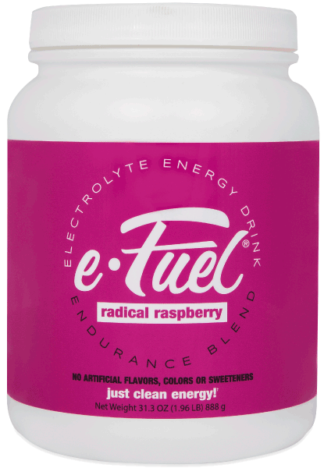 The flavors of both products are awesome and I love how the e-Fuel is not overly sweet. The e-Gel is easy to take and does not upset my stomach. Most importantly they both keep me moving whether it’s long training days or races!